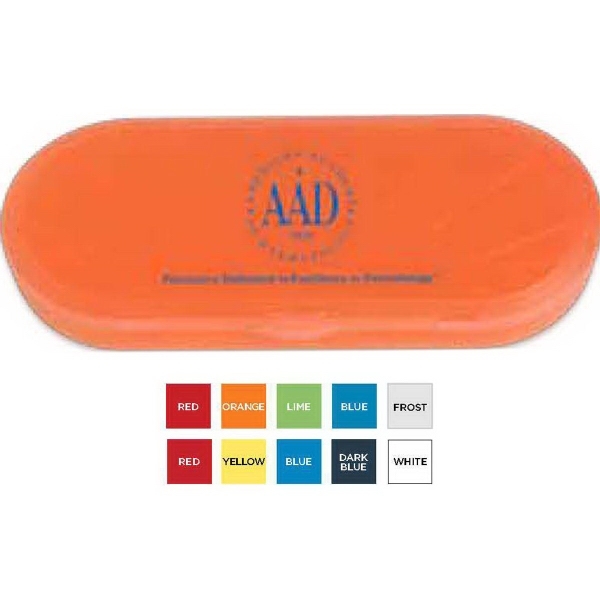 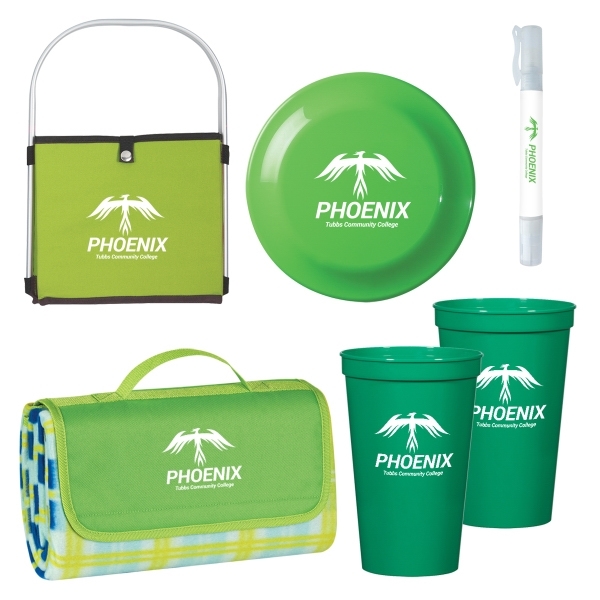 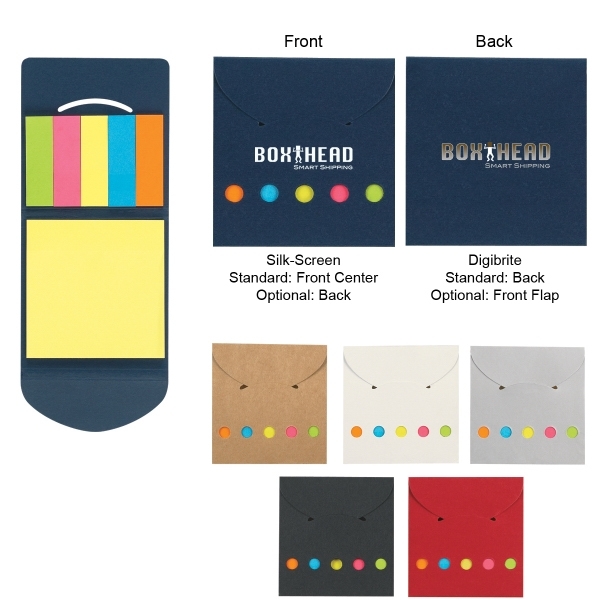 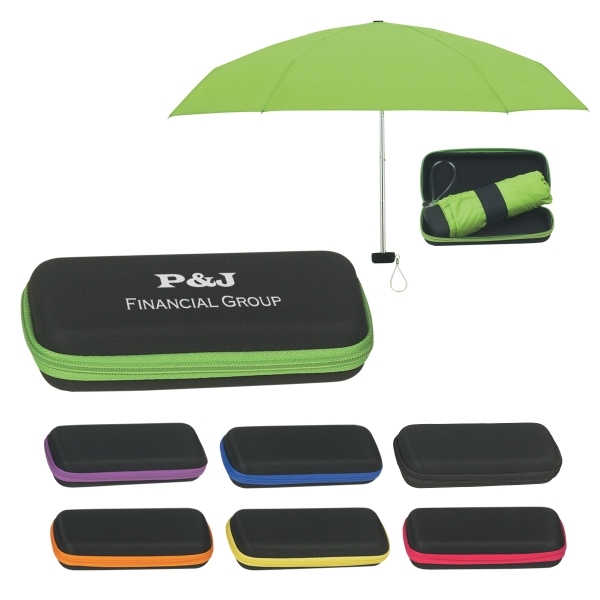 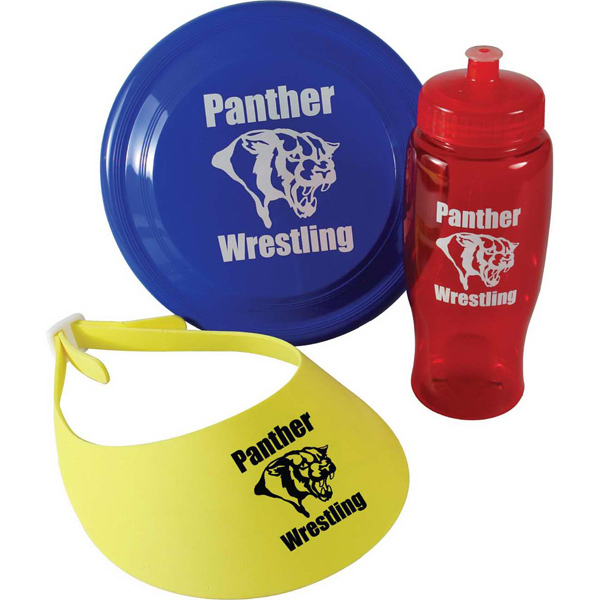 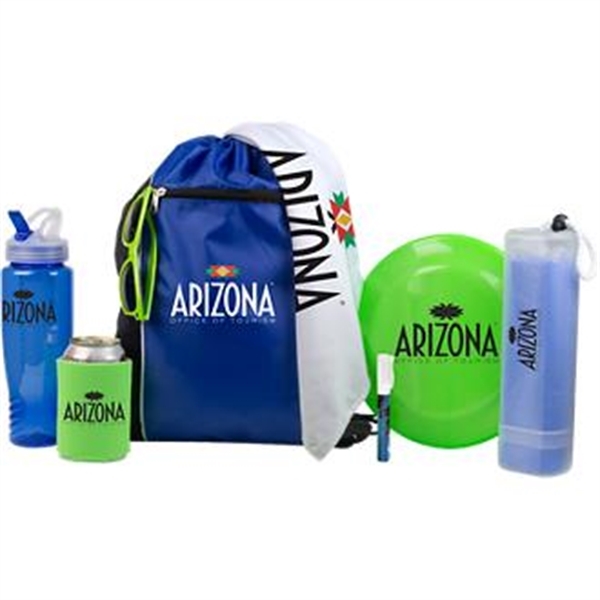 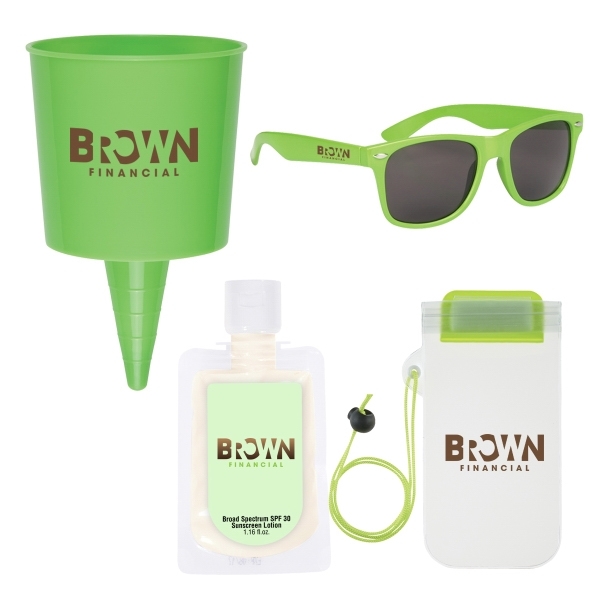 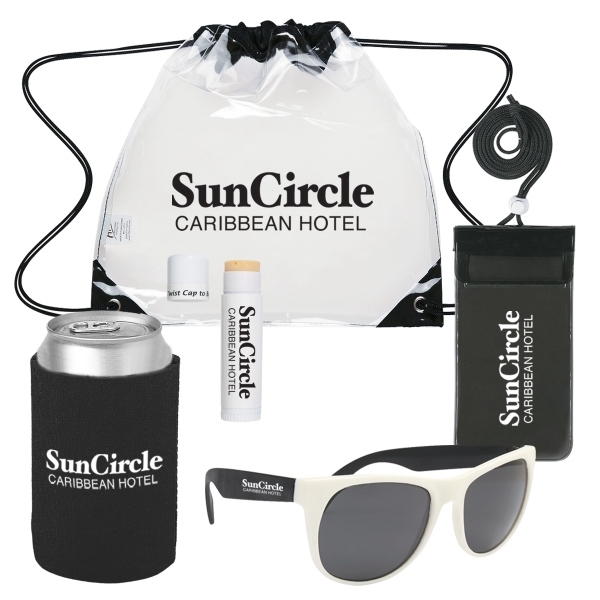 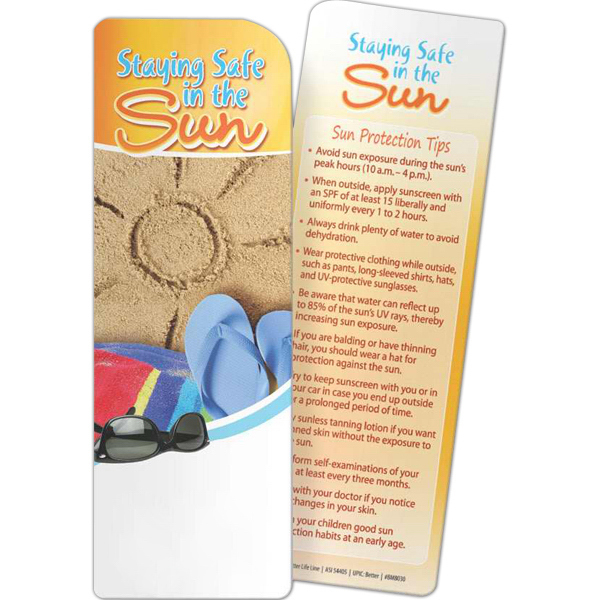 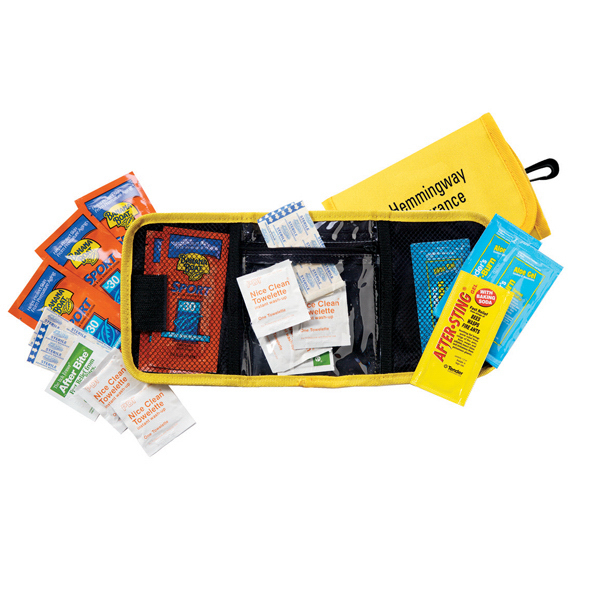 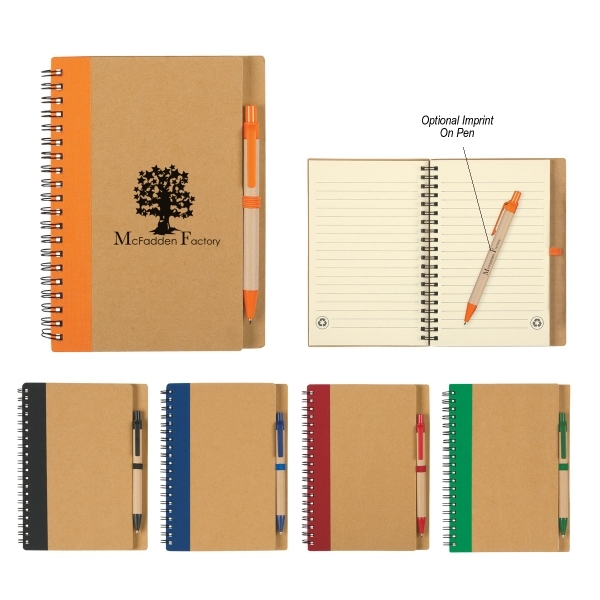 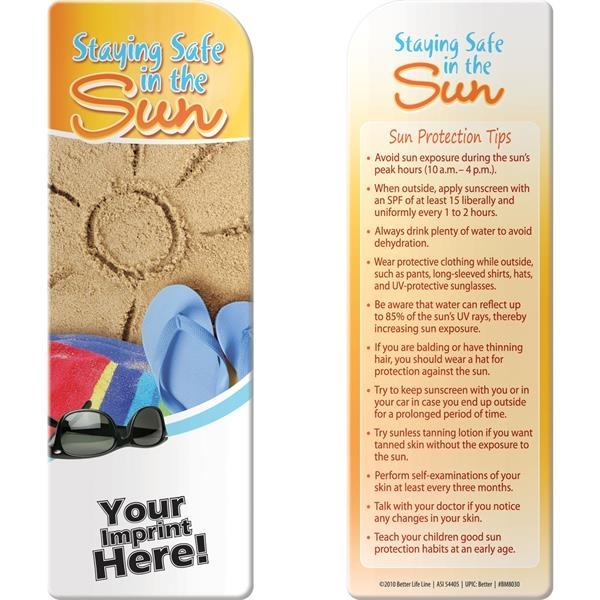 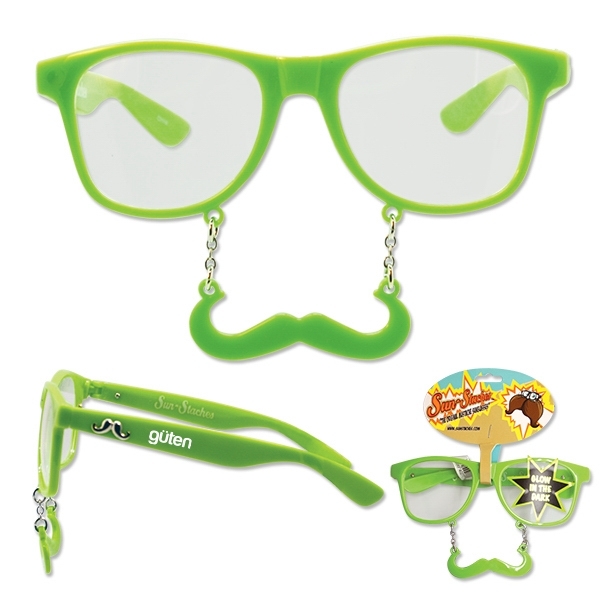 Stay comfortable and protected in the sun with help from this promotional "fun in the sun" kit. 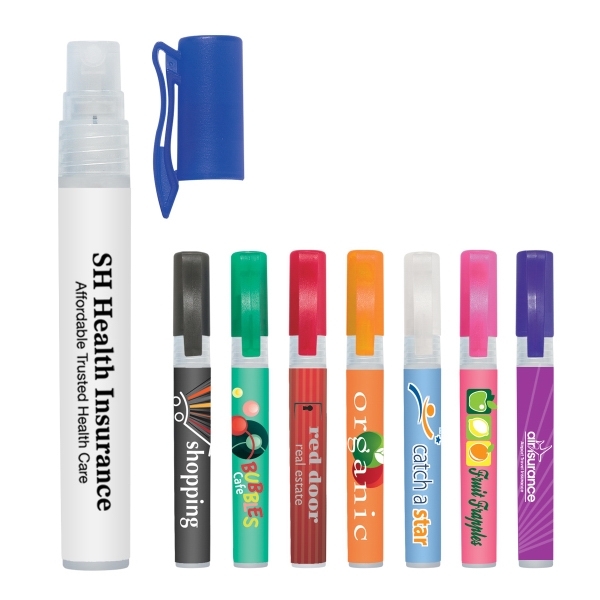 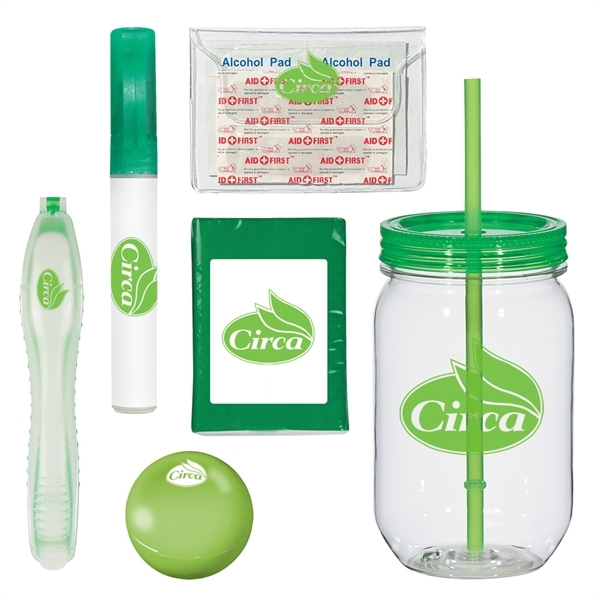 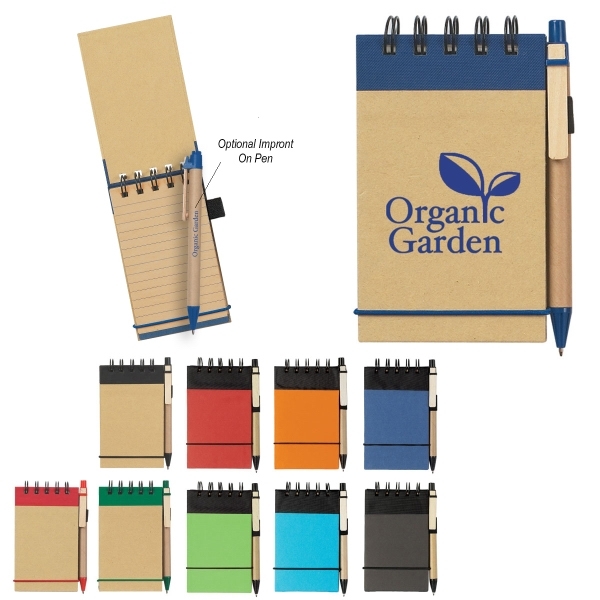 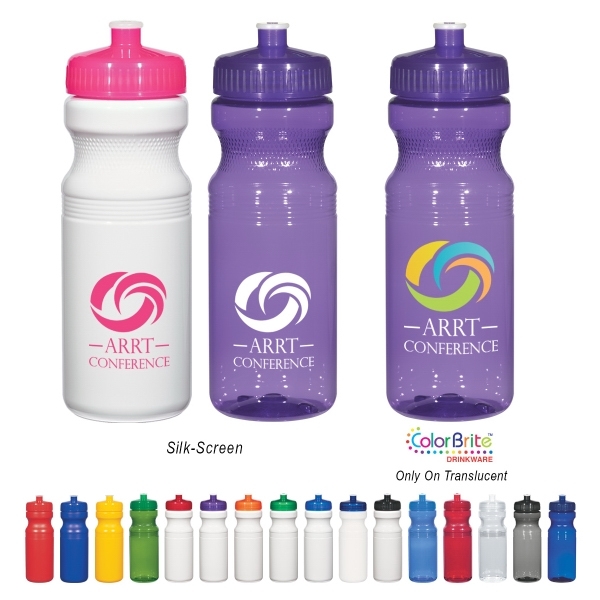 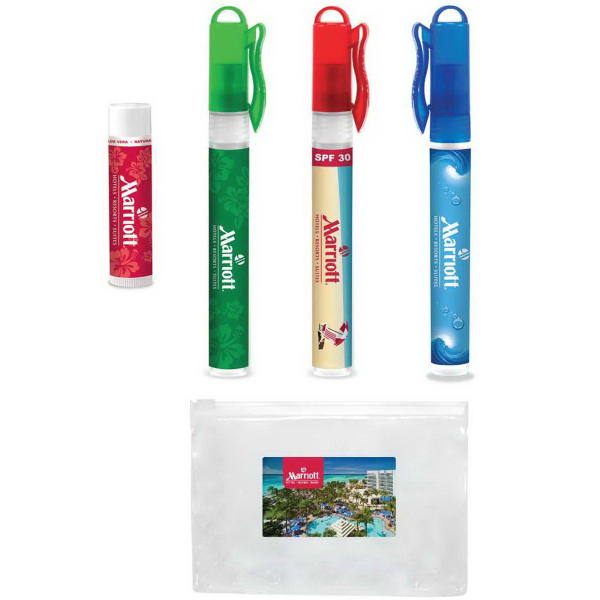 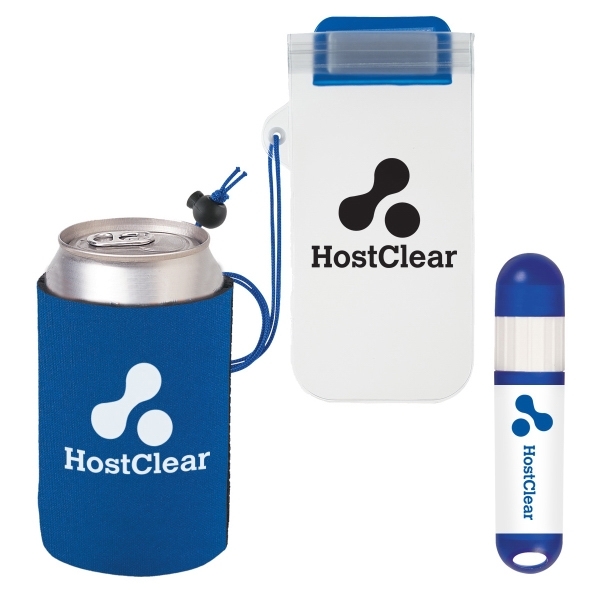 This practical and convenient promo comes complete with a clear waterproof touch, a white or translucent barrel lip balm and sunstick and a Kan-Tastic beverage holder in your choice of colors. 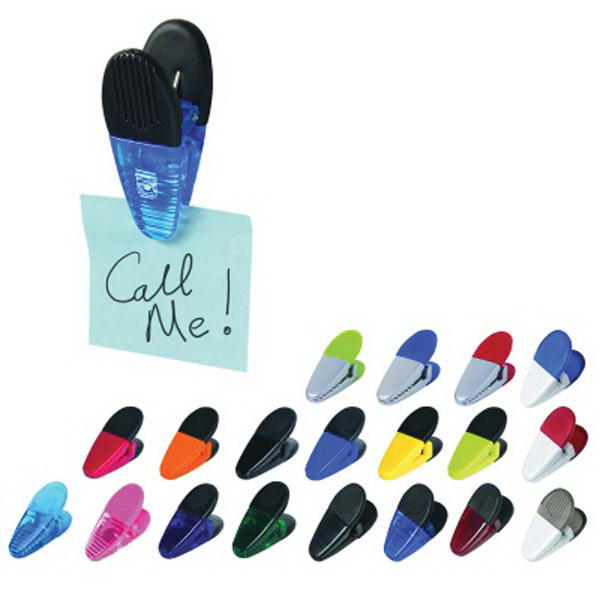 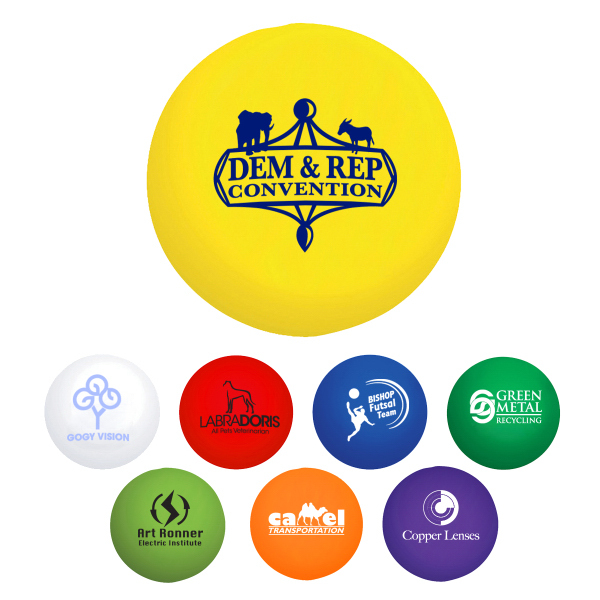 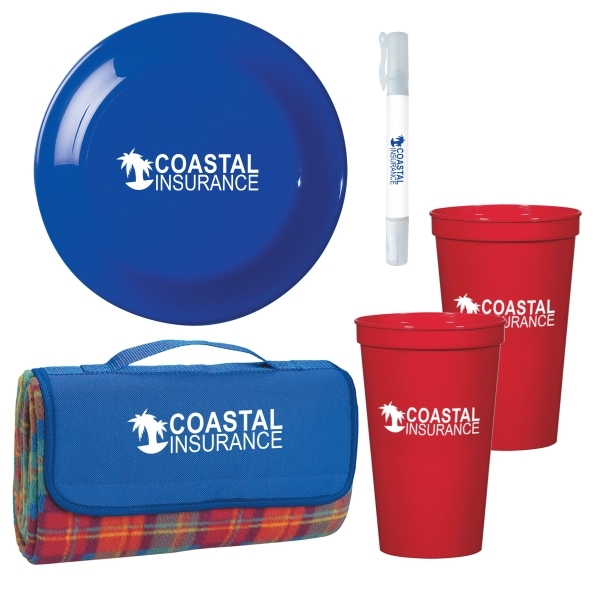 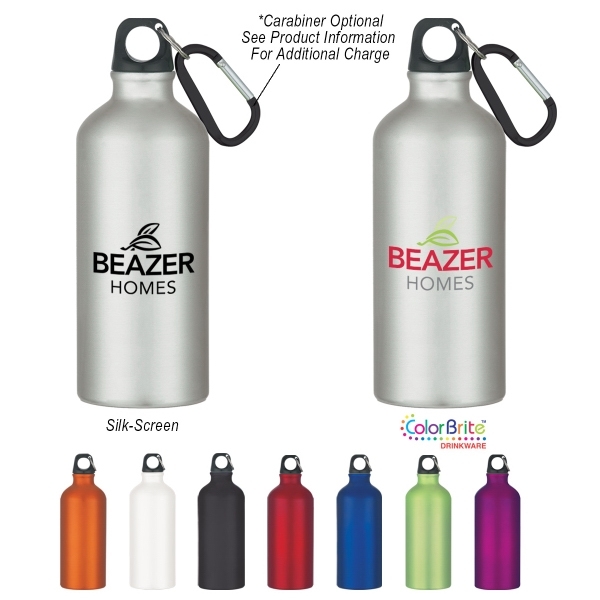 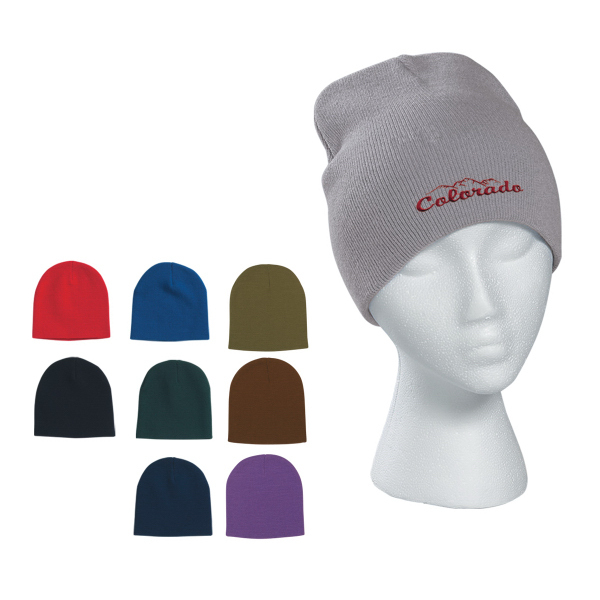 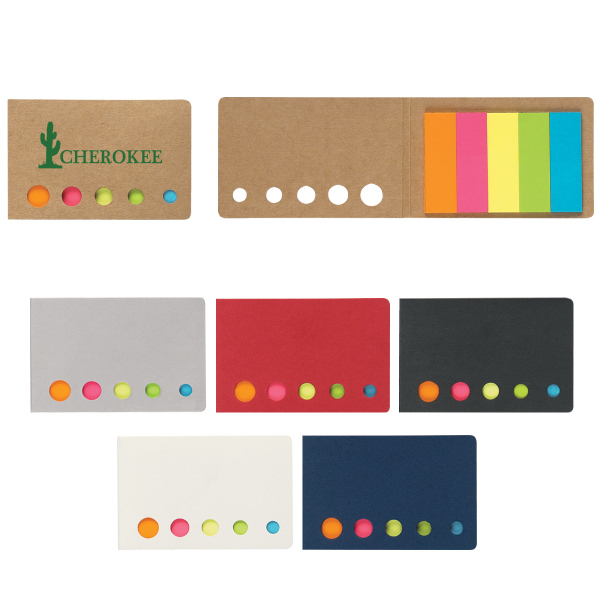 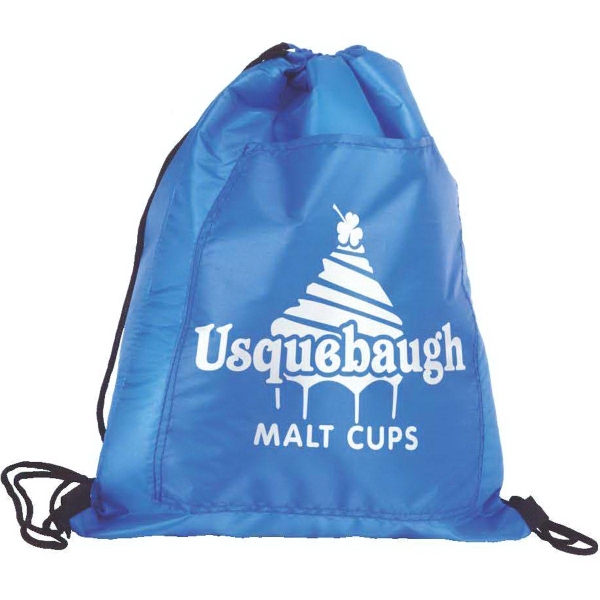 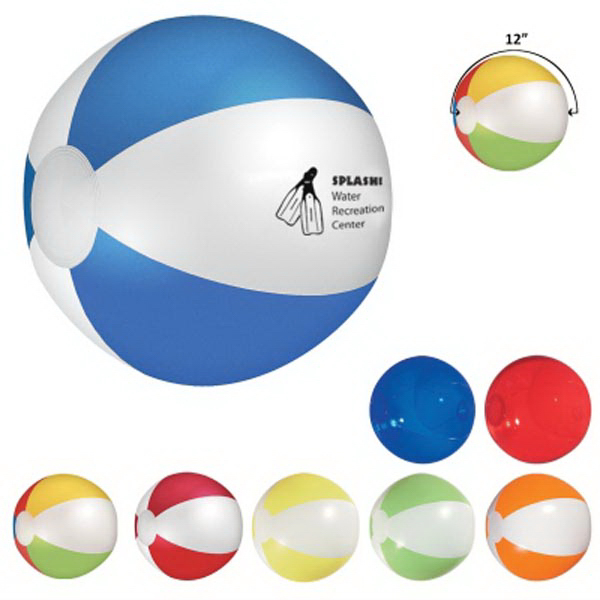 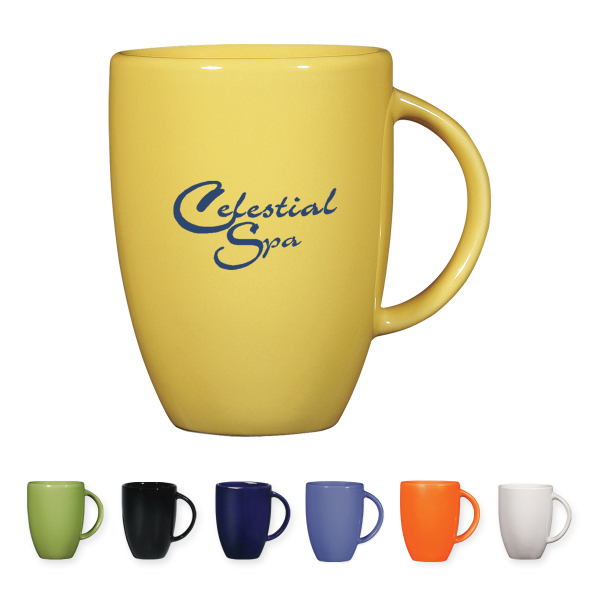 Add your advertising information in four color process imprinting and create something that&apos;s ideal for any beach trip! 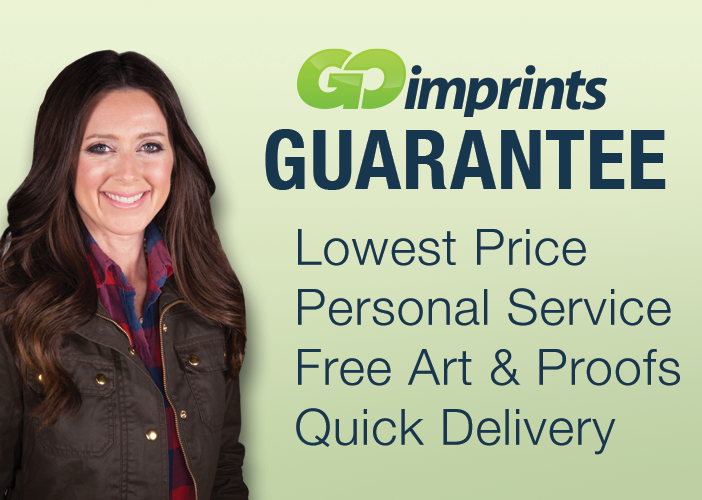 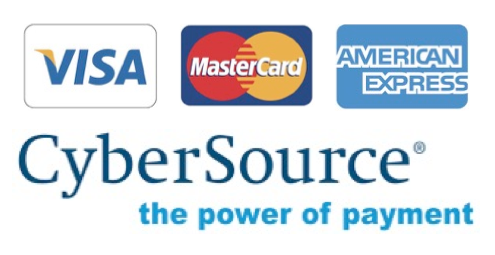 Don&apos;t wait - get started with your order today!